Game of Thrones – What is a Kingsmoot? This week on The Sloan Zone (my YouTube Author channel) I discuss the likelihood of Asha winning the “Queensmoot”and other stuff in the Game of Thrones show. 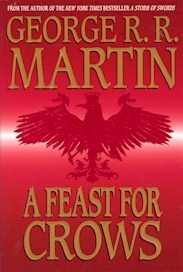 Also, talking A Feast for Crows, book 4 in the Song of Ice and Fire. Want to read about the Kingsmoot? Anyone heard this theory before? It’s so crazy it’s probably not true, but… BUT. 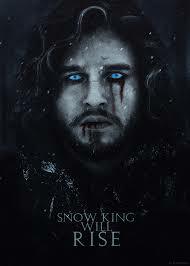 If you have not yet watched the first episode of Game of Thrones, season 6, I’m happy to let you know it will not disappoint (or not as much as a lot of season 5, anyway). Aside from that, don’t read on if you don’t want spoilers.